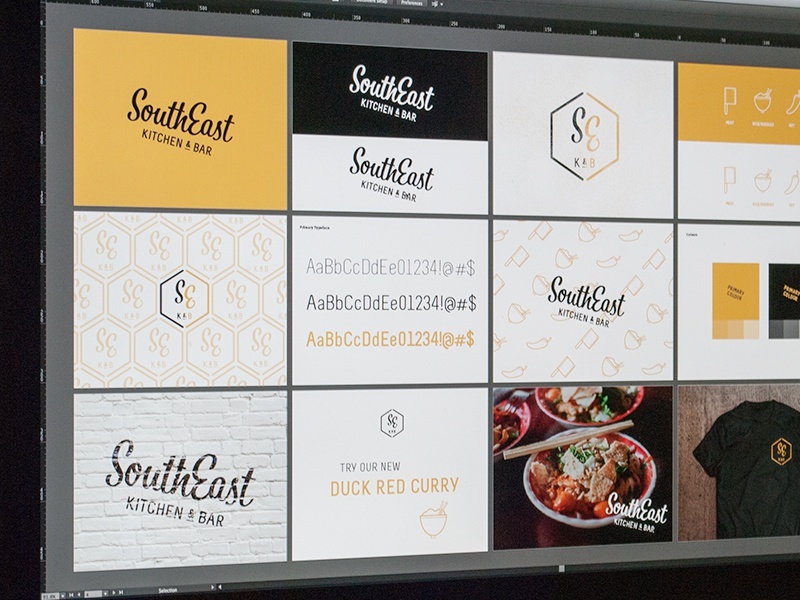 The full brand board for Southeast. Check attachment for the full view! 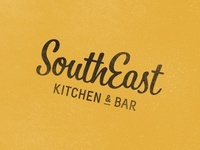 SouthEast Logo option for a south east asian restaurant. More to come!